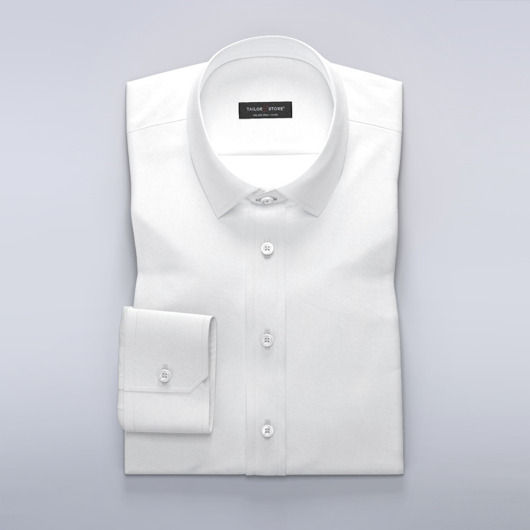 A popular and modern white and red checked business shirt in high quality twill fabric. 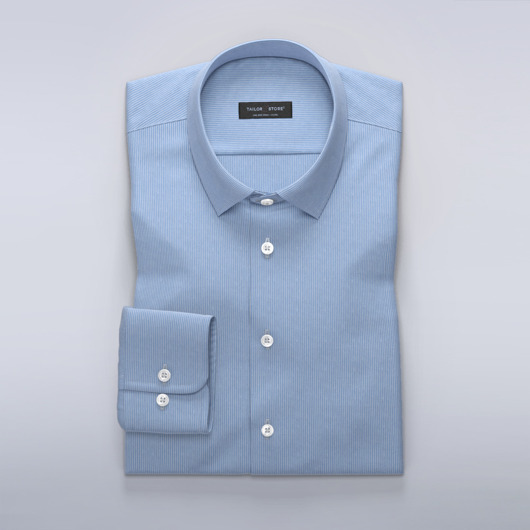 This business shirt is easily ironed thanks to the combination of mercerized cotton thread and twill weave. Wear with chinos for a relaxed and well dressed office look. Order our suggested design or customize. Made to your measurements.